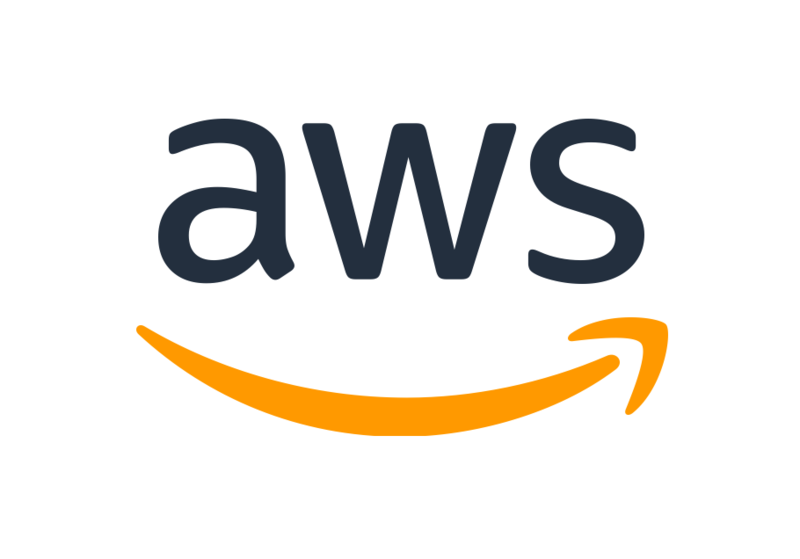 Since early 2006, Amazon Web Services LLC (AWS) has provided companies of all sizes with an infrastructure web services platform in the cloud. With AWS you can requisition compute power, storage, and other services gaining access to a suite of elastic IT infrastructure services as your business demands them. With AWS you have the flexibility to choose whichever development platform or programming model makes the most sense for the problems you are trying to solve. You pay only for what you use, with no up-front expenses or long-term commitments, making AWS the most cost-effective way to deliver your application to your customers and clients. And, with AWS, you can take advantage of Amazon.coms global computing infrastructure that is the backbone of Amazon.coms multi-billion retail business and transactional enterprise whose scalable, reliable, and secure distributed computing infrastructure has been honed for over a decade.